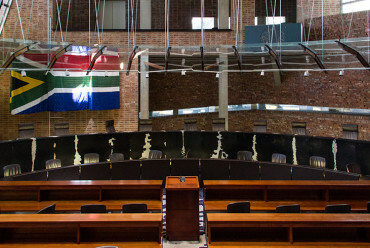 The Constitutional Court currently has two vacancies open. These vacancies have not been advertised in the call for nominations for the JSC’s October 2018 interviews. 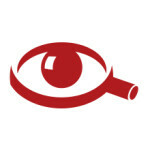 This has surprised many people, as the vacancies have stood open since June 2016 and January 2018 respectively – so it is not as if these have only suddenly become open. We do not know the official reason why the vacancies have not been advertised, but there is a longstanding problem of few candidates putting themselves forward for appointment to the Constitutional Court. 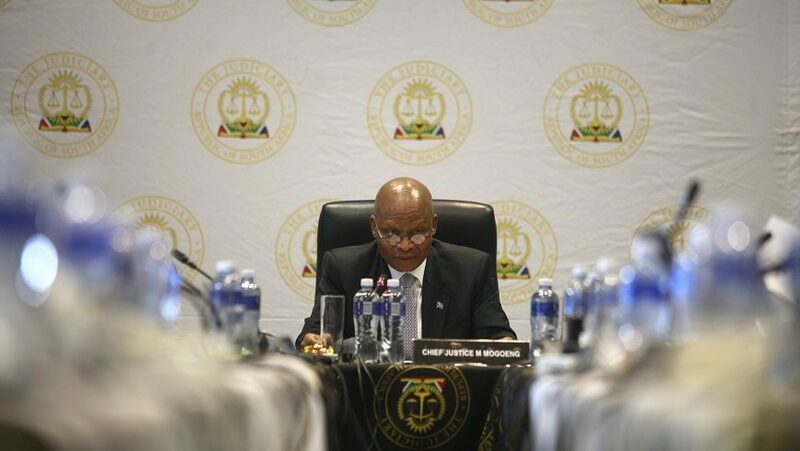 Section 174(4) of the Constitution requires that, for appointments to the Constitutional Court, the JSC must send three names more than the number of vacancies to the President. 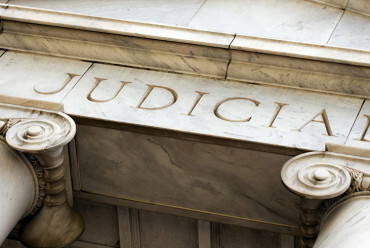 The President then choses which judge to appoint from that list. So, if the two vacancies currently open were advertised at the same time, the JSC would need to be able to select five candidates to send to the President. As the President has a free hand to appoint from the shortlist the JSC sends, it is important that the JSC ensures that every candidate on that list is suitable to be a Constitutional Court judge. And it is desirable for the JSC to interview more than the minimum number of candidates that need to be sent to the President. If the JSC only interviews the minimum number of candidates, and finds any reason why it feels it cannot put a candidate forward for possible appointment, the whole process will collapse and have to be done again. As we will see, this is exactly what happened in the October 2016 interviews. 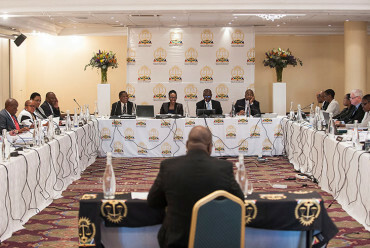 In September 2009, the JSC interviewed candidates for four vacancies on the Constitutional Court. It thus had to send seven names to the President. 25 candidates were shortlisted, and 22 were interviewed after three candidates withdrew. In 2012, the JSC interviewed four candidates (Judges Bosielo, Maya, Nugent and Zondo) for one vacancy. The JSC had to re-advertise the position on two occasions before it was even able to interview four candidates. 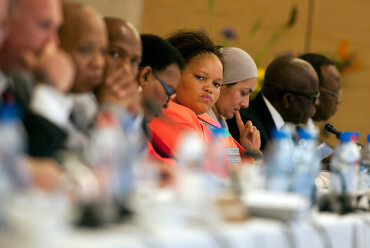 All four candidates were shortlisted, and Judge Zondo was appointed. In 2013, the JSC interviewed five candidates (Judges Baqwa, Bosielo, Madlanga and Spilg, and advocate Gauntlett) for one vacancy. 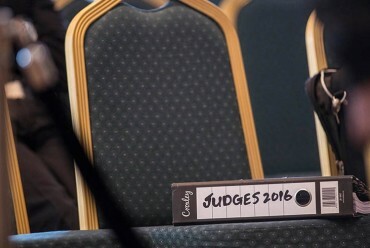 Judges Baqwa, Bosielo, Madlanga and Spilg were shortlisted, and Judge Madlanga was appointed. 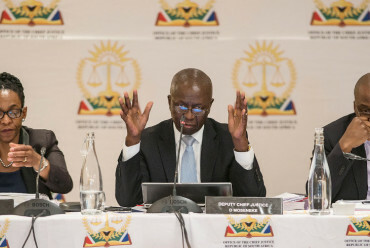 In 2015, the JSC interviewed the minimum of four candidates for one vacancy (Judges Mhlantla, Pillay, Theron and Tshiqi). Judge Mhlantla was appointed. This vacancy had stood open for about a year before the interviews. In 2016, the dangers of interviewing the minimum number of candidates were shown. Four candidates were set to be interviewed for one vacancy (Judges Bosielo, Kollapen, Majiedt and Wallis). However, Judge Bosielo withdrew his candidacy during his interview, which meant the rest of the interviews had to be cancelled and no candidates were put forward to the President. In 2017, five candidates were interviewed for one vacancy (Judges Kollapen, Majiedt, Mbha, Theron and Wallis). Judge Theron was appointed. There has clearly been a significant decrease in the number of candidates who are willing to put themselves forward for the Constitutional Court. This may well explain why there has been such a delay in advertising the two current vacancies on the court. However, that only begs the question – why are people not willing to put themselves forward, and what is being done to address the problem?